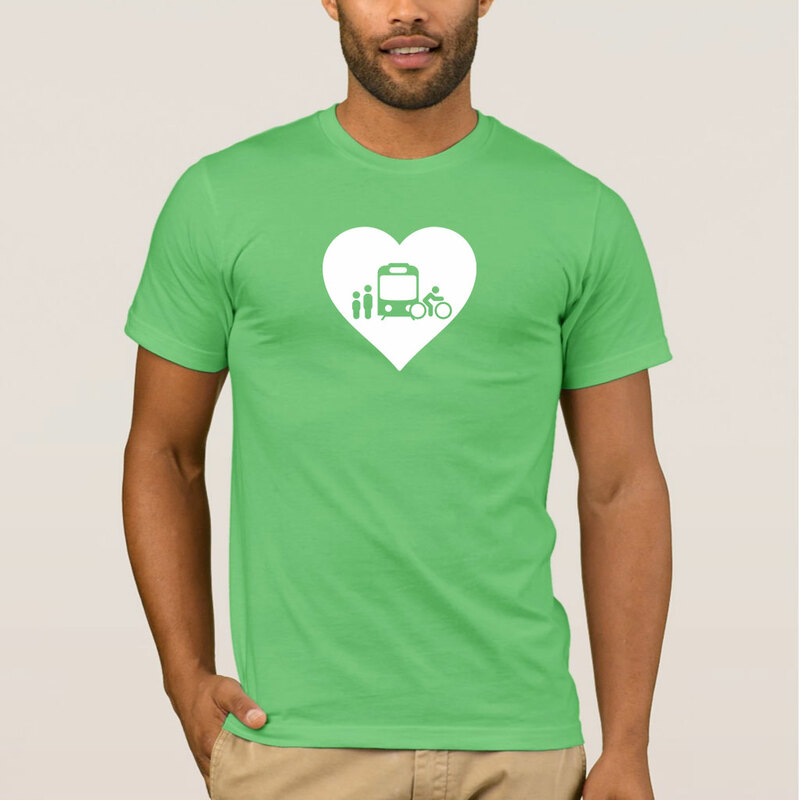 Proudly display your love for transportation alternatives. This heavyweight t-shirt is comfortable, casual and loose fitting. Made from 100% cotton (except for heather colors which contain 10% polyester), it wears well on anyone. Proudly display your love for transportation alternatives. This heavyweight t-shirt is comfortable, casual and loose fitting. Made from 100% cotton (except for heather colors which contain 10% polyester), it wears well on anyone. Pre-shrunk to make sure your size is maintained throughout several washes.